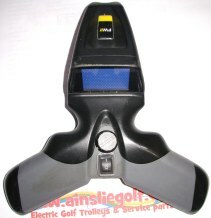 Powakaddy Freeway FW3, FW5, FW7 Golf Trolley parts and spares. Freeway ll. 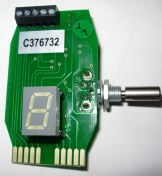 FW3, FW5 and FW7 improvement electronic kits. 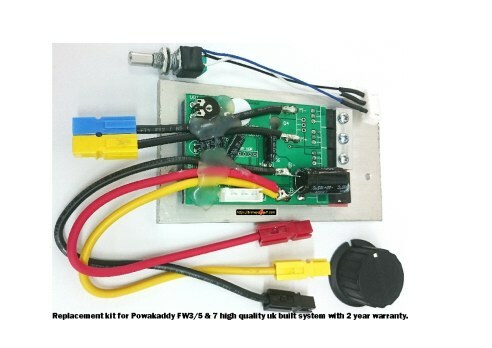 Classic Legend use Freeway one for Potentiometer, modules and Jack leads. high quality UK built system with 2 year warranty. 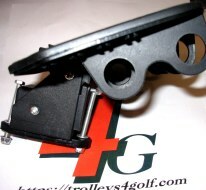 Upgrade your FW trolley with simple to fit board and switch kit. Will be lacking display details but will be reliable. 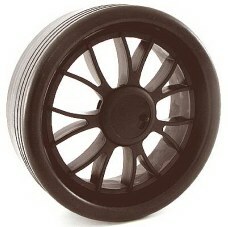 to the standard PK fitted parts. 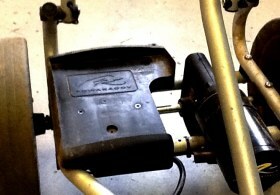 bag rest, gearbox, wheels etc. 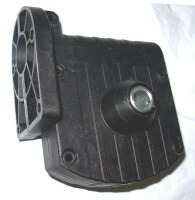 Suitable with or without distance control. 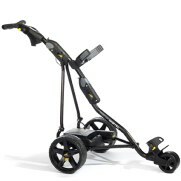 Not Powakaddy part, will improve performance and reliability. 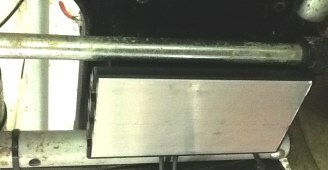 With spacers for narrow chassis. 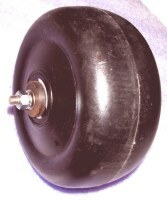 These are not a powakaddy parts. RED BUTTON & GREEN BUTTON. 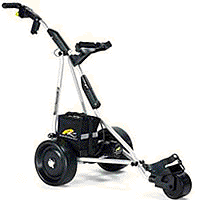 Not Powakaddy part, will improve performance and reliability. 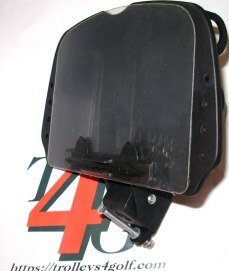 Module for later FREEWAY with wide style battery tray. Check image above with your later trolley. 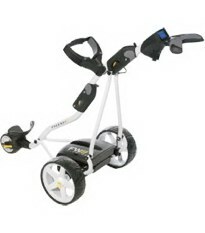 Choose from kits below standard trolley or lithium style. digital display but will be long term reliable. replaced by reliable UK built electronics. 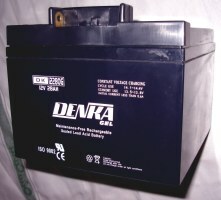 Has T bar connection works with lead acid and after market Lithium batteries. 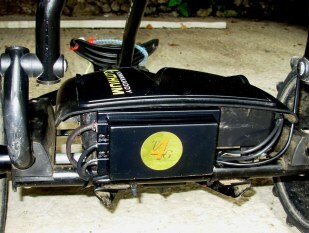 Freeway ll Lithium tray battery. tray connect battery as image. NOT COMPATIBLE WITH T BAR. 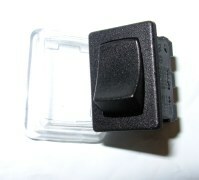 KITS FOR FREEWAY ll STANDARD AND EDF (Electronic distance control). 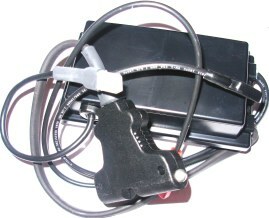 For T Bar connection also Lithium battery fitted in battery tray. PLEASE SELECT CAREFULLY FROM DROP DOWN. 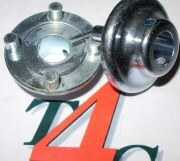 attaches to a refurbished handle part. Will be no screen information as is now analogue reliable trolley. WE DO NEED YOUR TOP half ONLY HANDLE section IN EXCHANGE. Will ship on receipt of your handle top section. 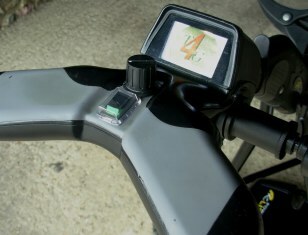 EDF has three distances controlled from rocker switch. (fit retained grommets as you go) connect to assembled handle section. 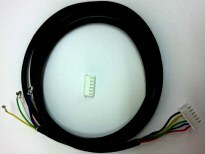 Replacement 1KB pot wired Freeway with distance control (EDS). for indistructable use metal below. 5 set screws with nylock nuts. TOP HANDLE TUBE STD FREEWAY. comes complete with switch, potentiometer and connector. 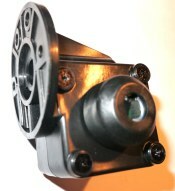 metal construction comes complete with switch, potentiometer, EDS control and connector. three distance as pot above. 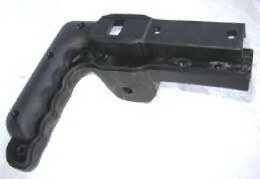 Top handle rail please email. 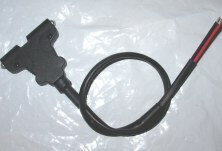 Replacement "T" bar connector suits most POWAKADDY, Motocaddy trolleys. Bag Holder upper. With easy fit straps and unique adjustable bag gripper. 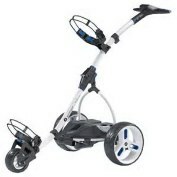 EASYCADDY, ENERGY, SLAZENGER, POWACADDY, EUROPRO, ELECTRIC BLUE, GOLF MOTION, E-CADDY, POWER PRO. Fits all 22mm chassis tubeing. PNP battery not connecting or damaged! Can be fitted to many trolleys. Clutch holes 97 mm end to centre. Drive hole 238.5 from short side. 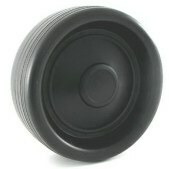 Axle Freeway Terrain wide wheel base. 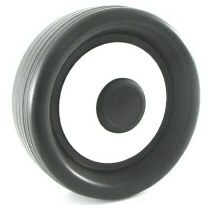 Not powakaddy parts, UK manufactured guaranteed reliable stronger replacements, tyres renewable. Keep clean free of grit and lightly oiled. or subjest to dragging through salt water sand etc without cleaning and oiling straight away. 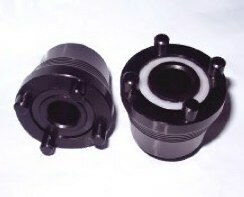 Black hub Horizon Quick release. Price per wheel. Black Skyline Quick release. Price per wheel. Fitting kit replaces rivet kit add on to above if required. 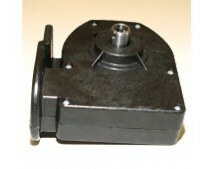 Two axles differential gearbox not Powakaddy parts. This is not a Powakaddy Part. 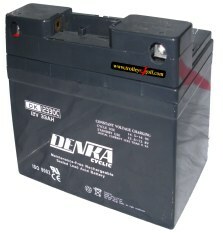 Big Power, top seller budget battery. 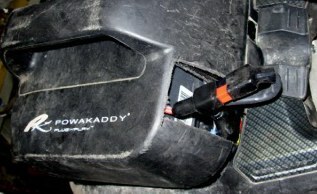 Powakaddy parts and spares, please ask if can't see what you need.